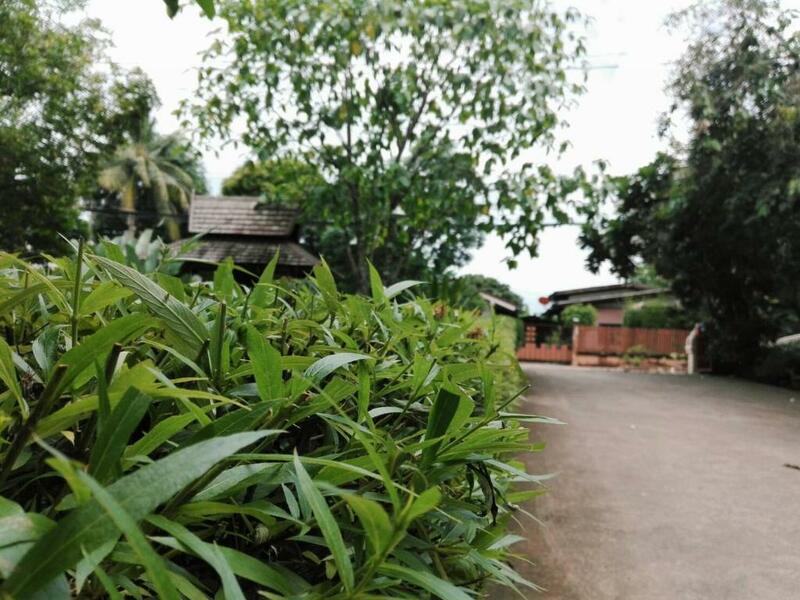 Boasting free bikes AuangKham Resort is located in Lampang a 9-minute walk from Kad Kong Ta Street Market. Featuring a terrace this property is situated near attractions such as Wat Phra Kaeo Don Tao Suchadaram. Staff on site can arrange a shuttle service. The units come with a flat-screen TV with satellite channels fridge a kettle a bath or shower free toiletries and a wardrobe. Rooms are complete with a private bathroom fitted with a bidet while selected rooms will provide you with a balcony. An Asian breakfast can be enjoyed in the breakfast area. Cycling is among the activities that guests can enjoy near the resort. The nearest airport is Lampang Airport 3 km from AuangKham Resort.